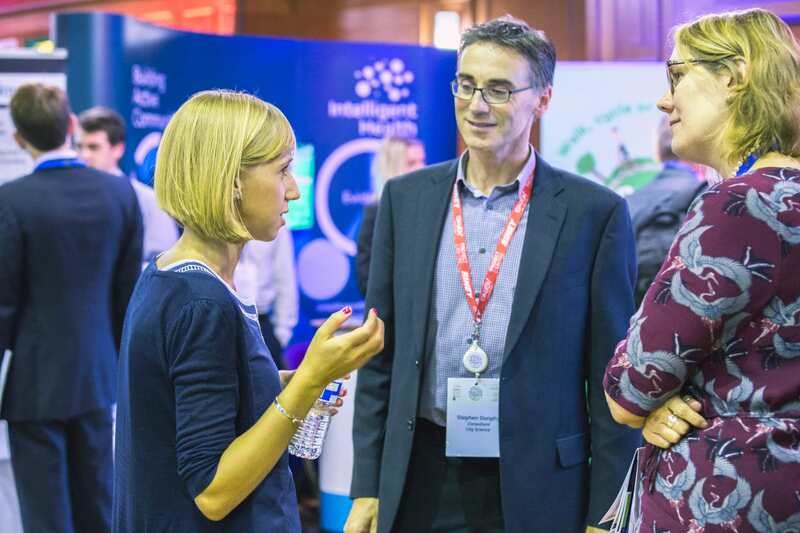 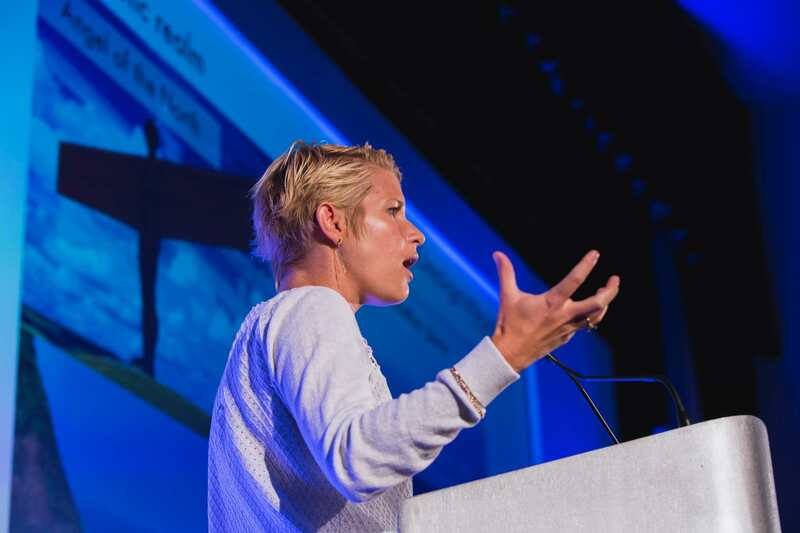 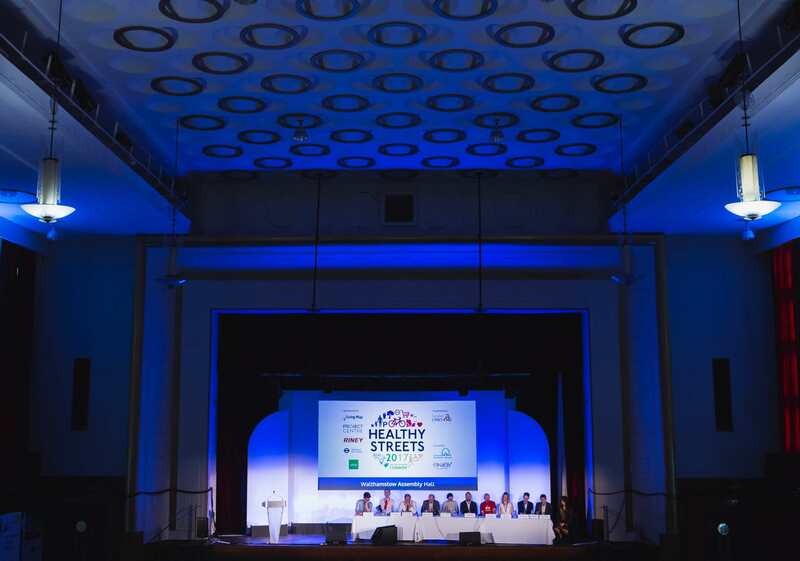 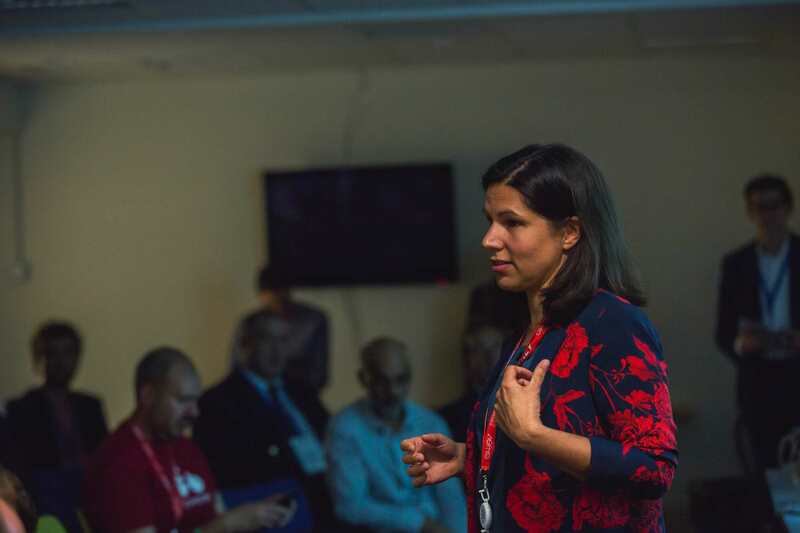 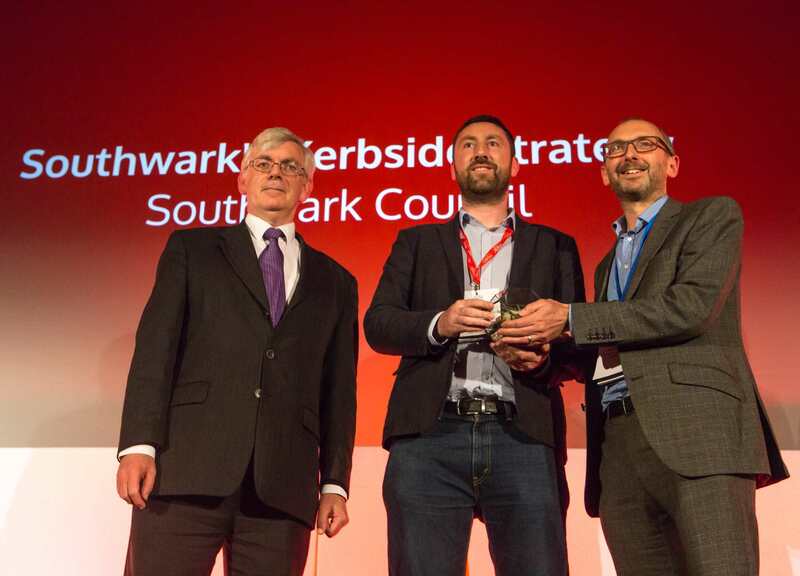 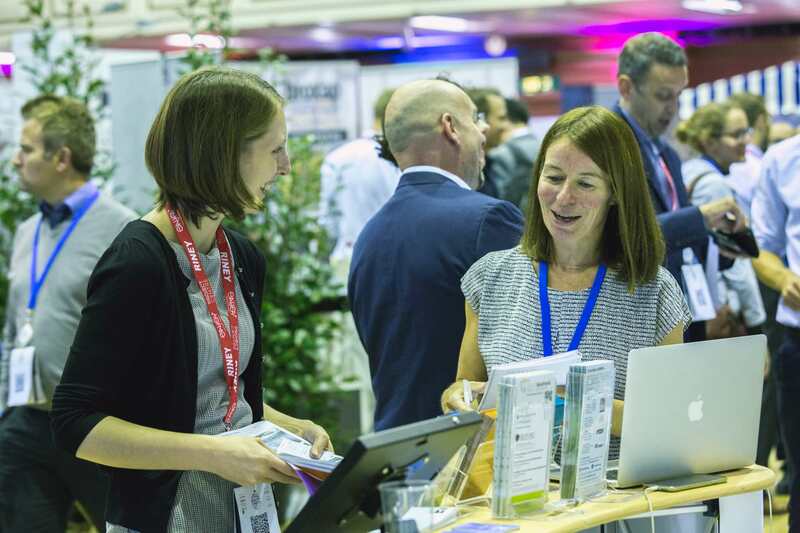 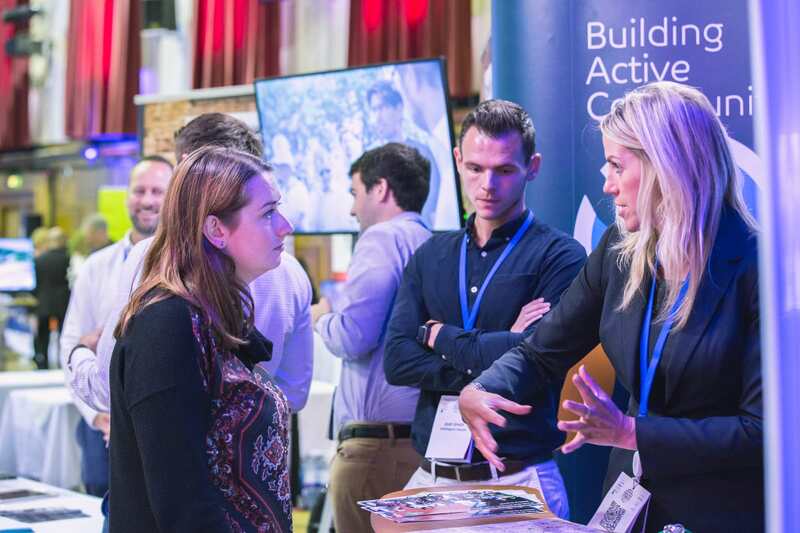 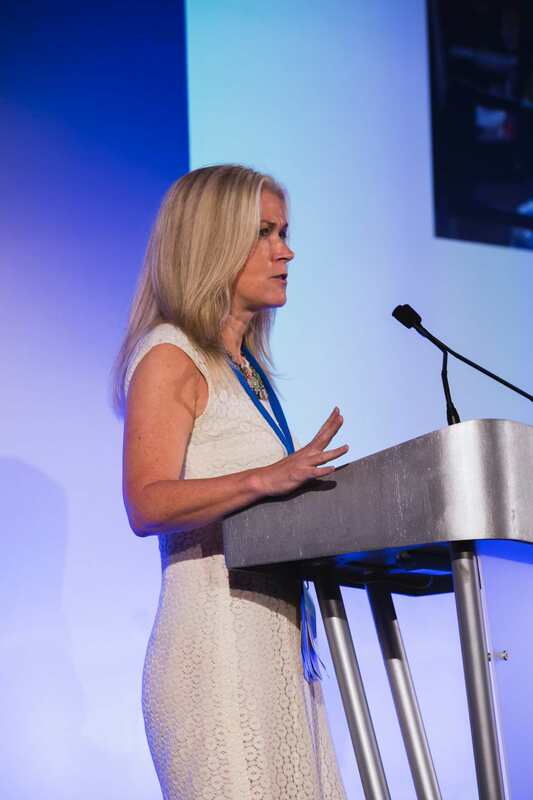 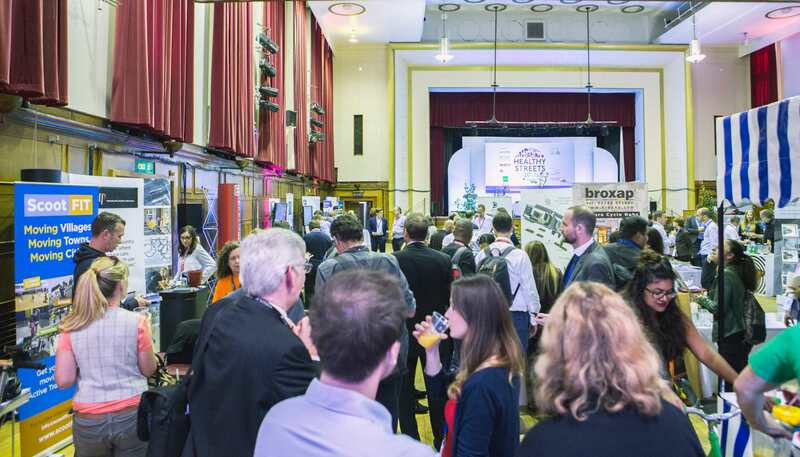 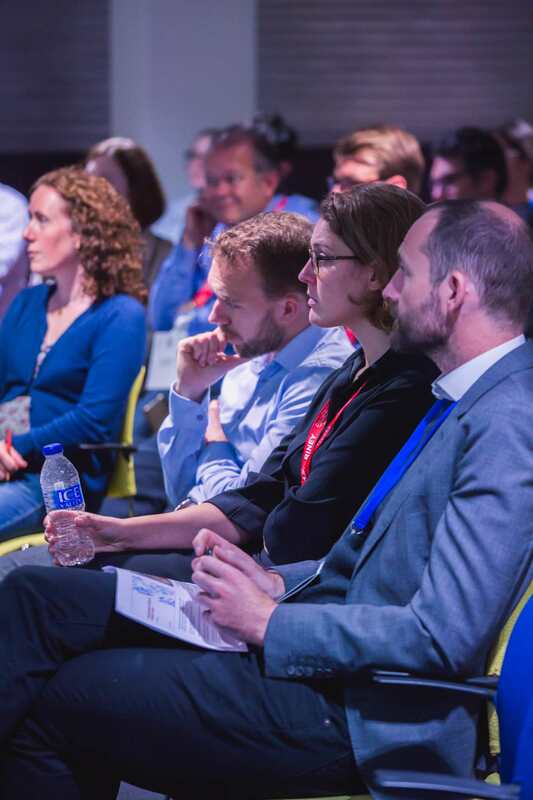 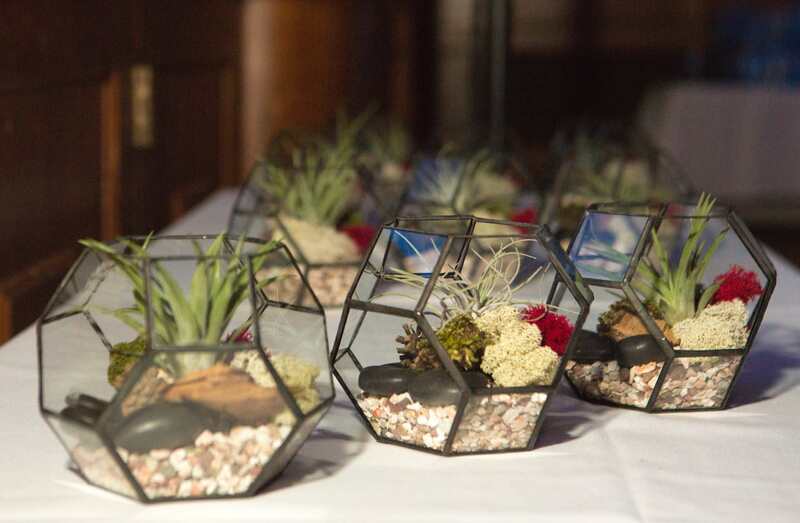 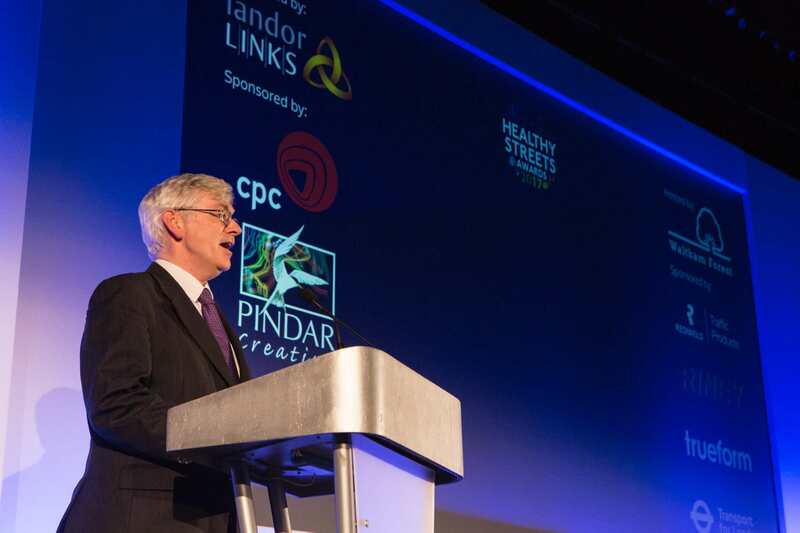 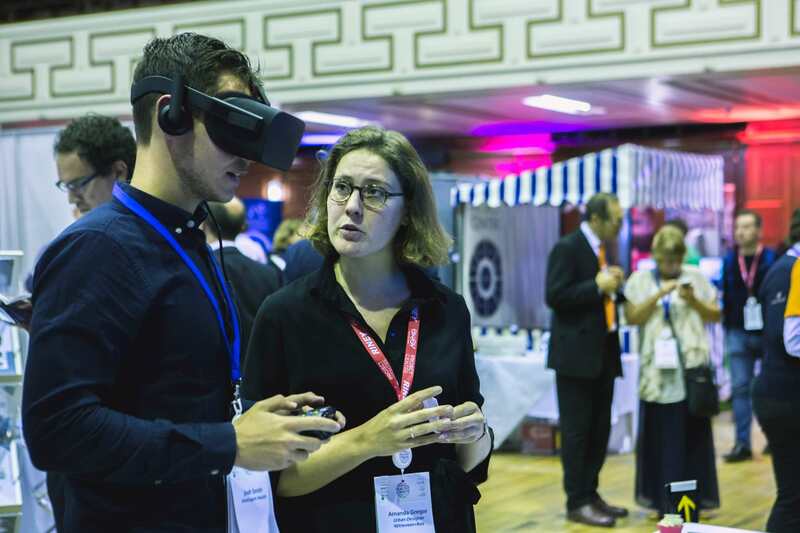 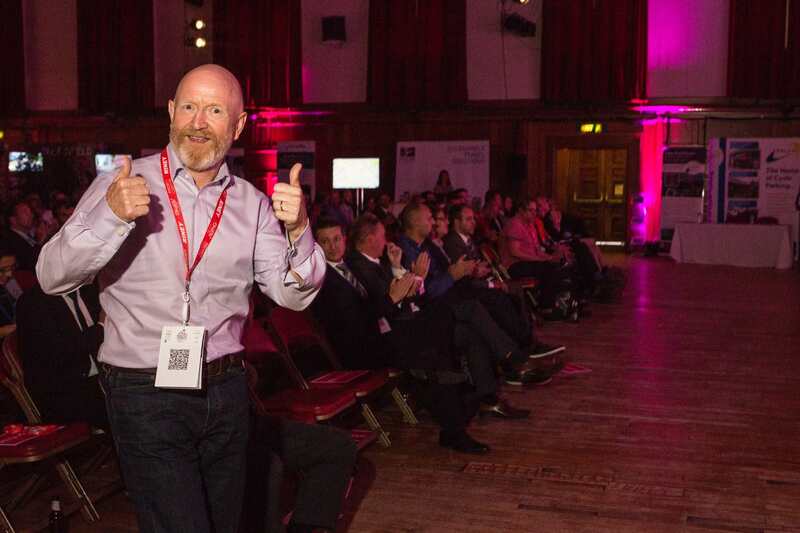 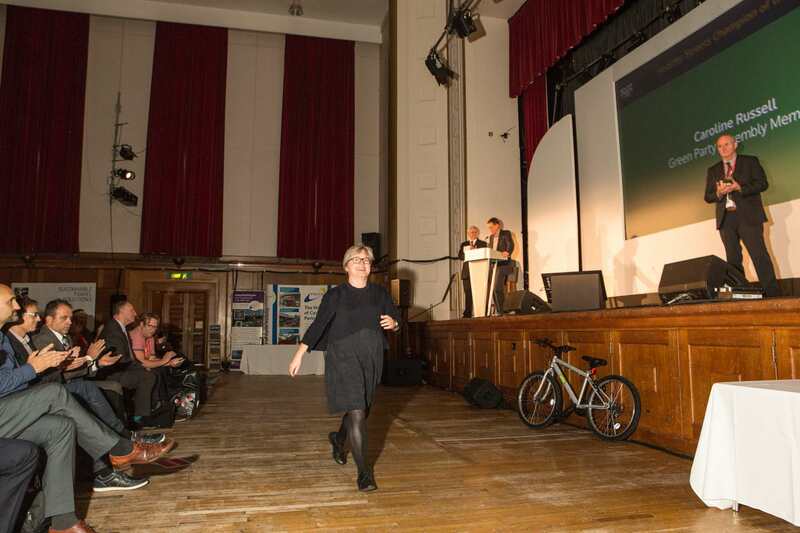 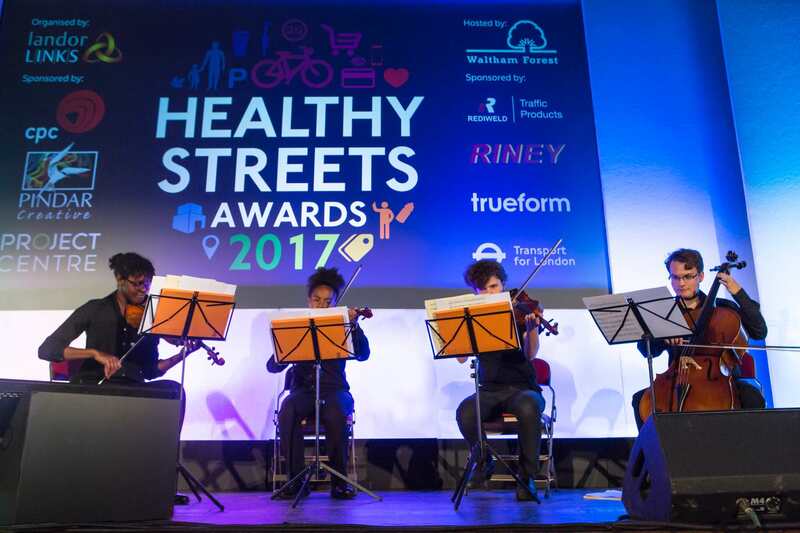 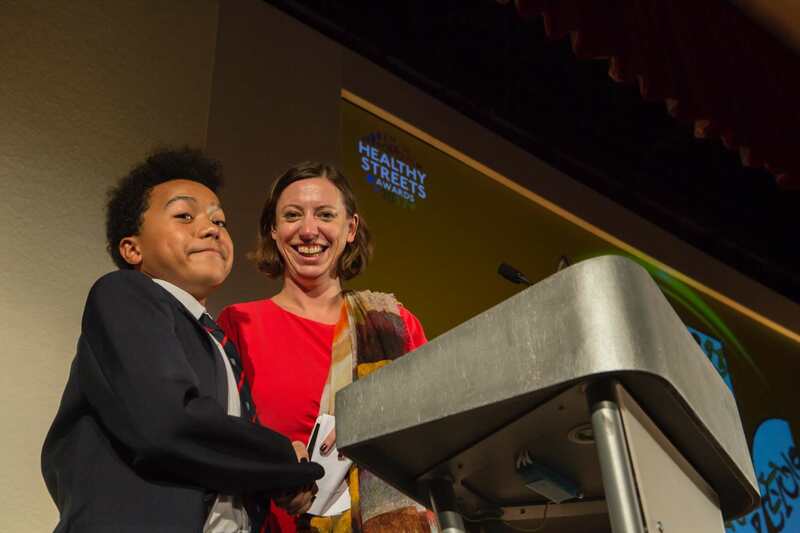 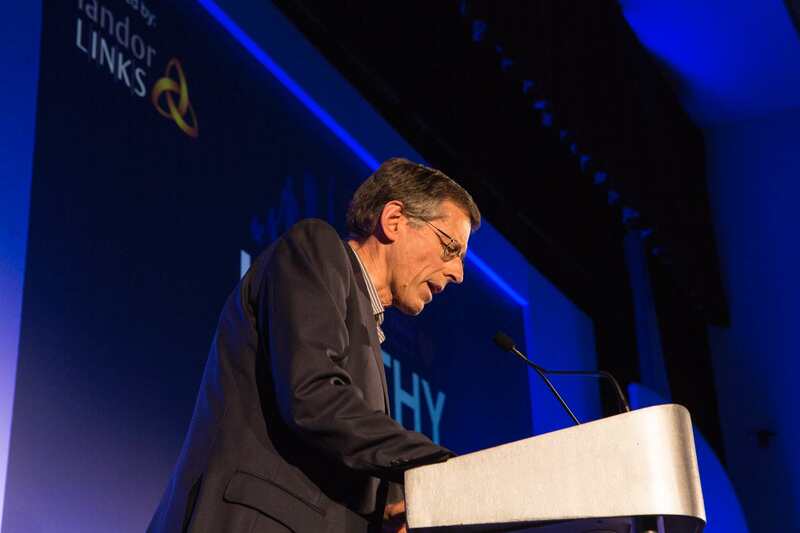 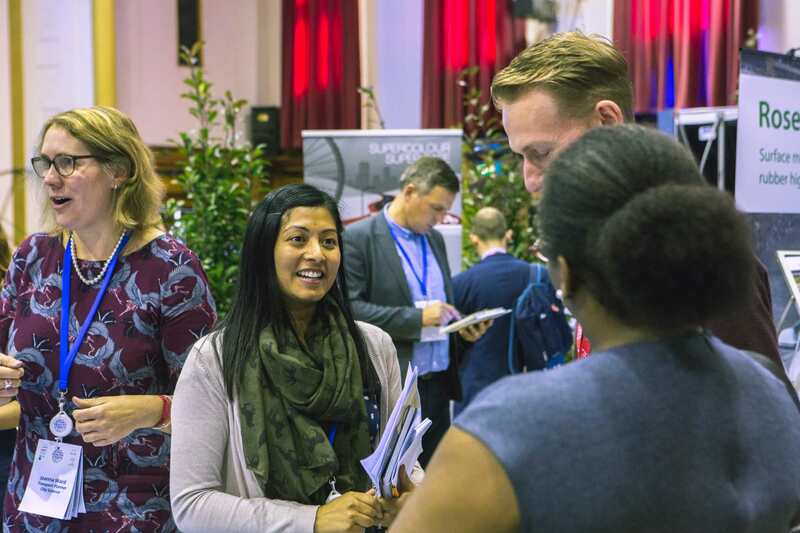 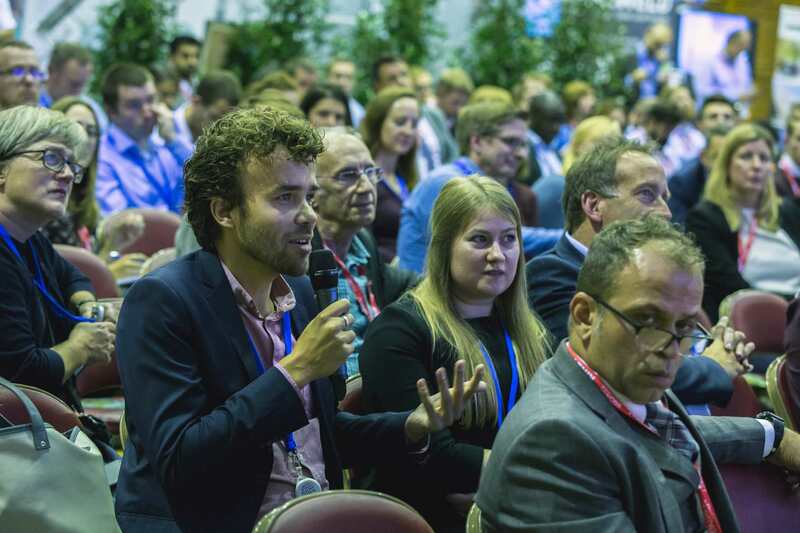 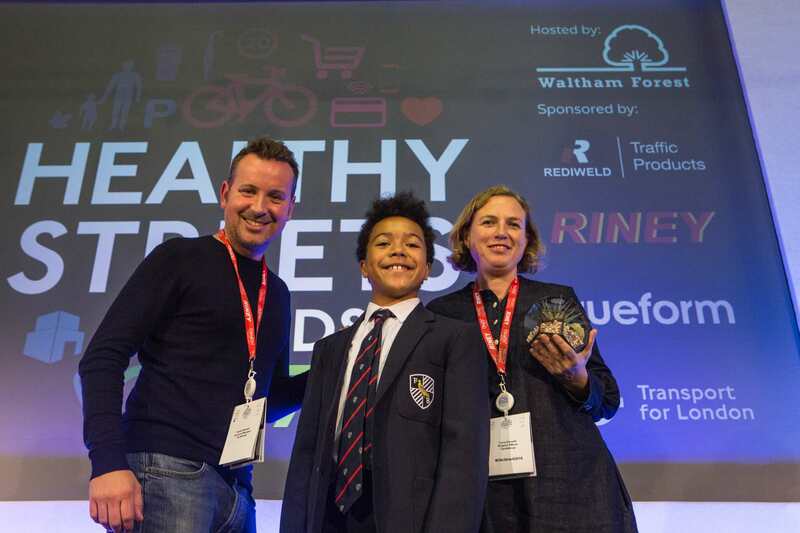 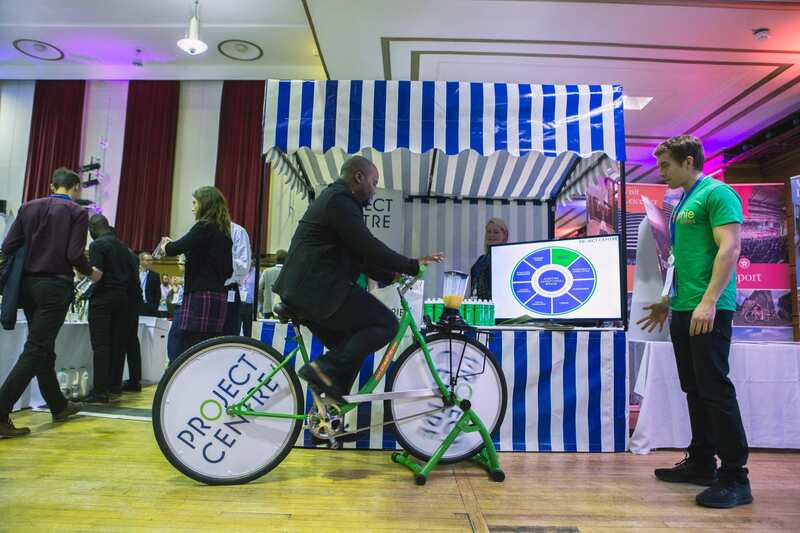 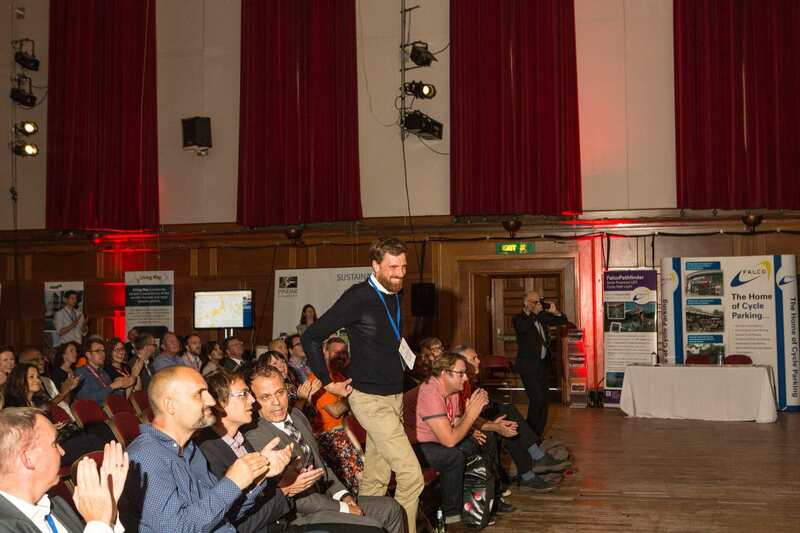 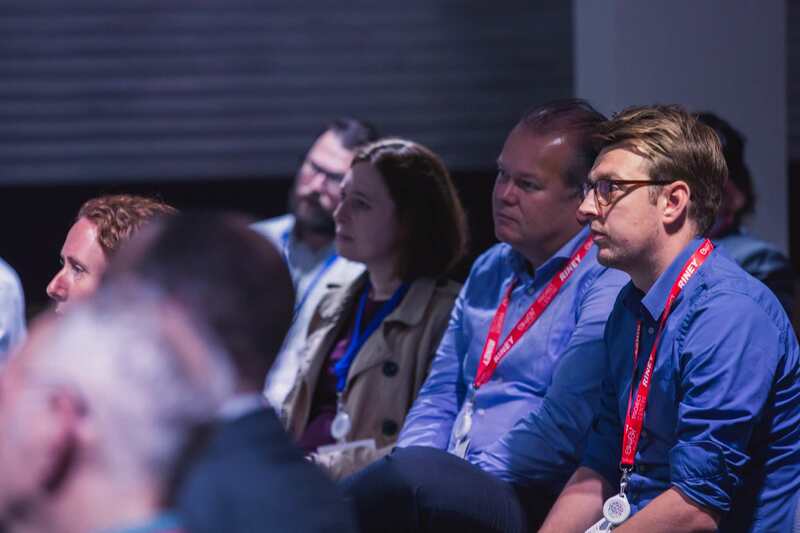 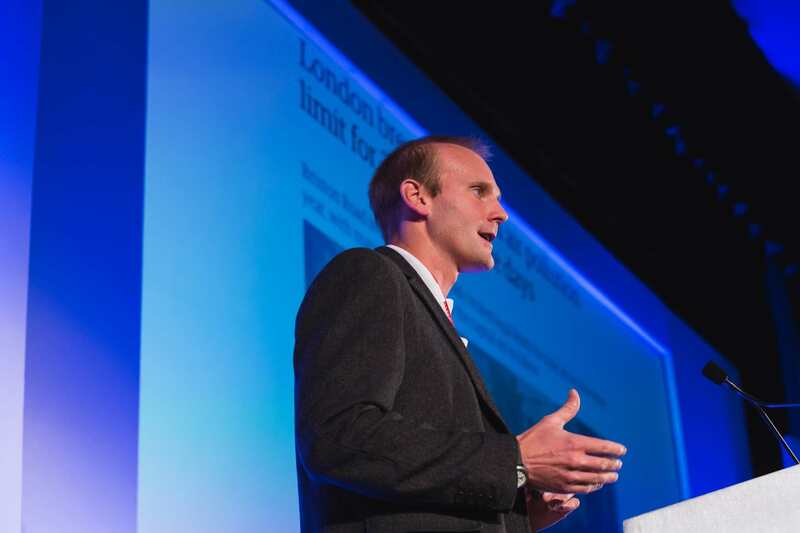 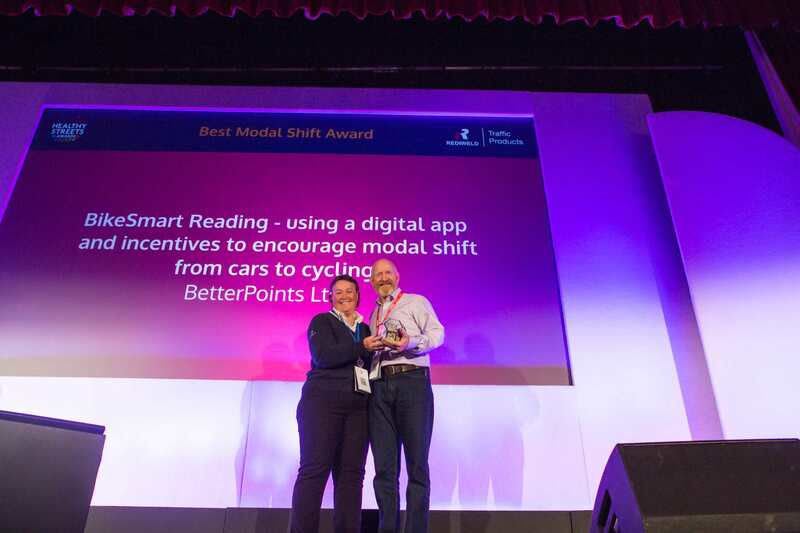 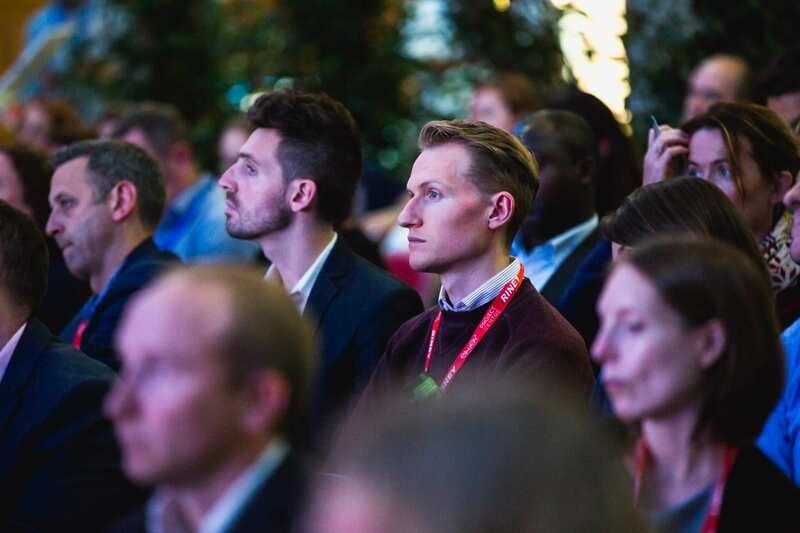 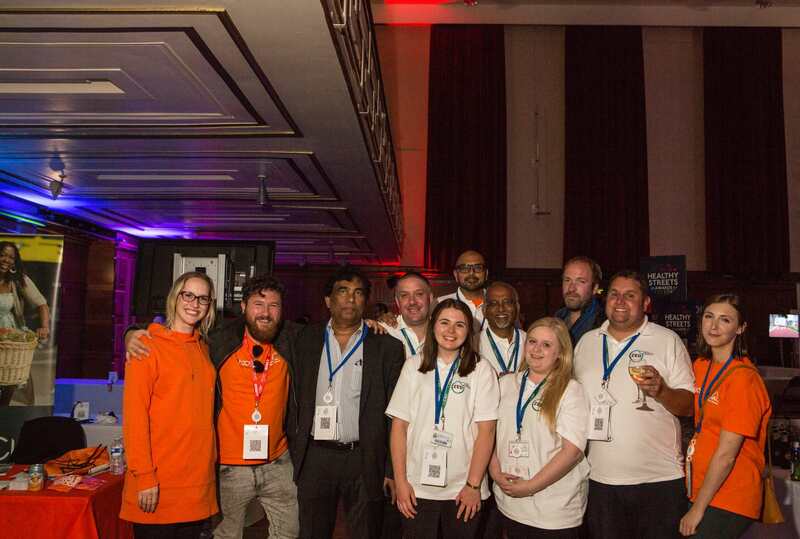 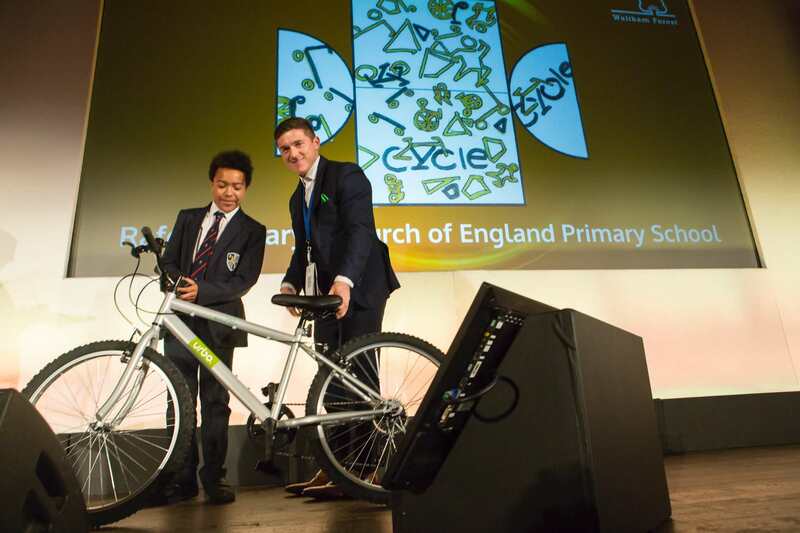 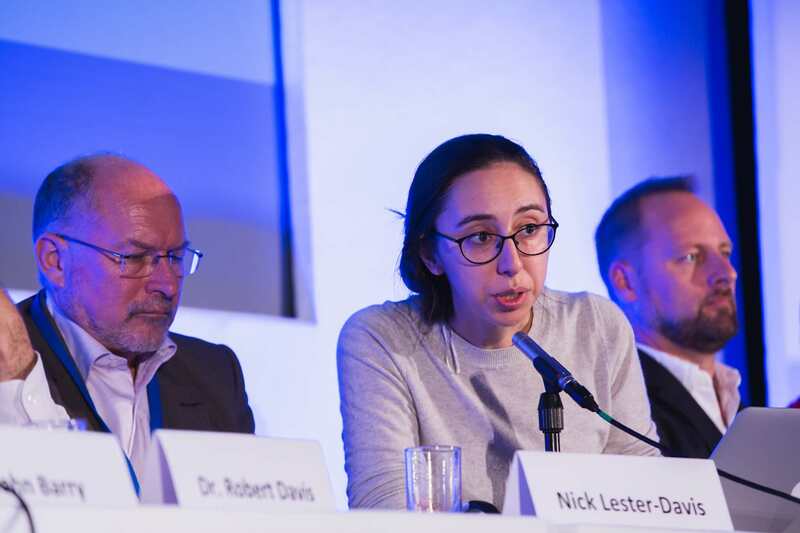 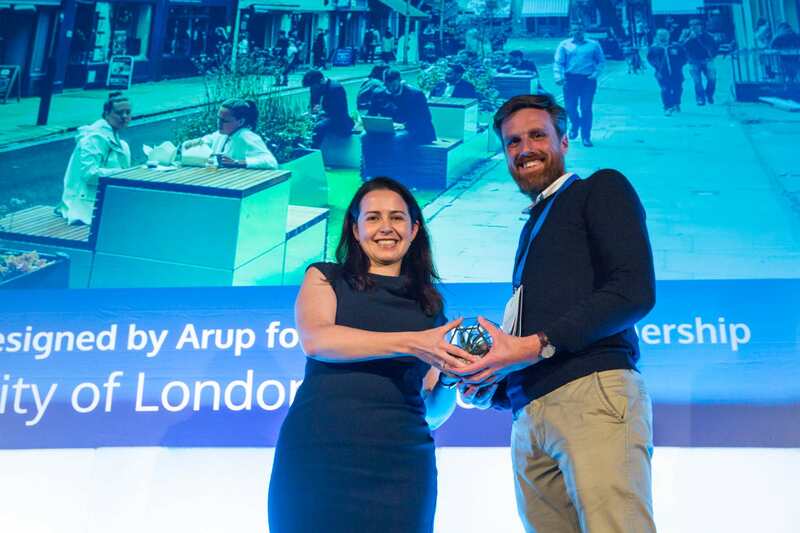 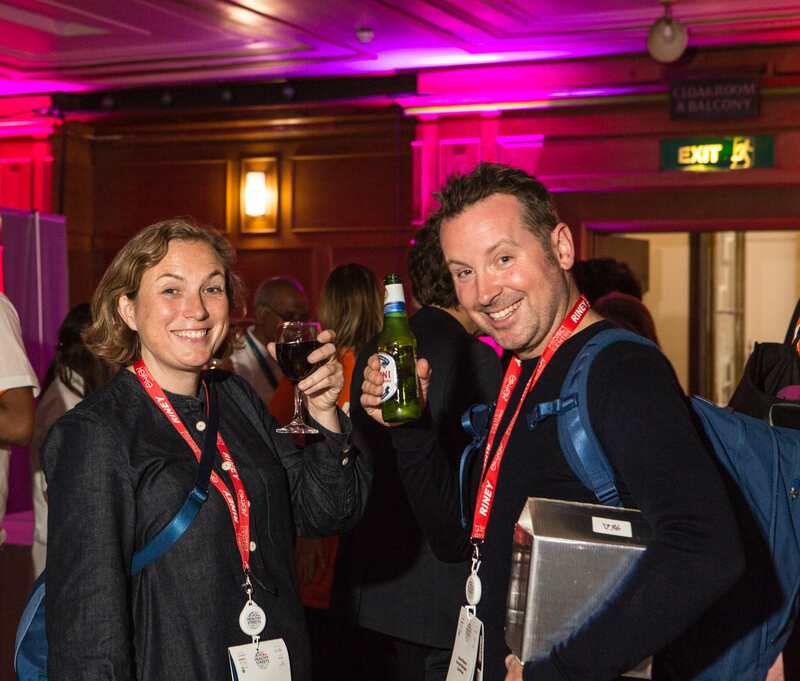 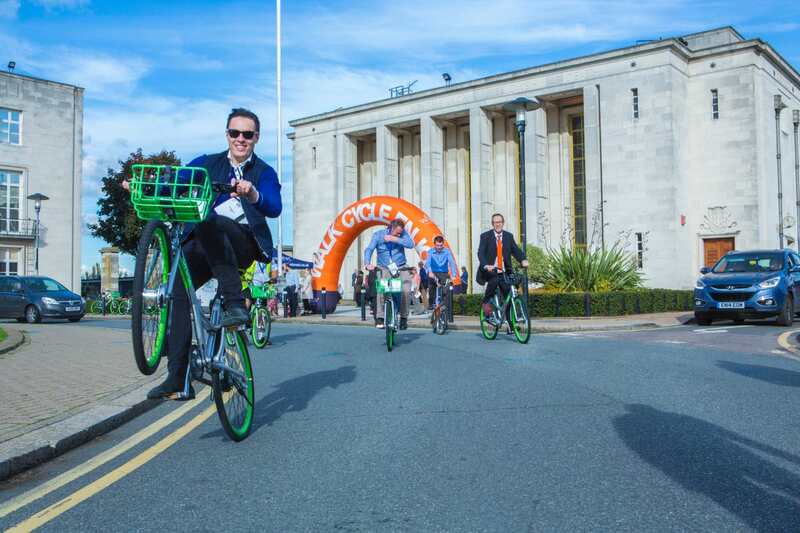 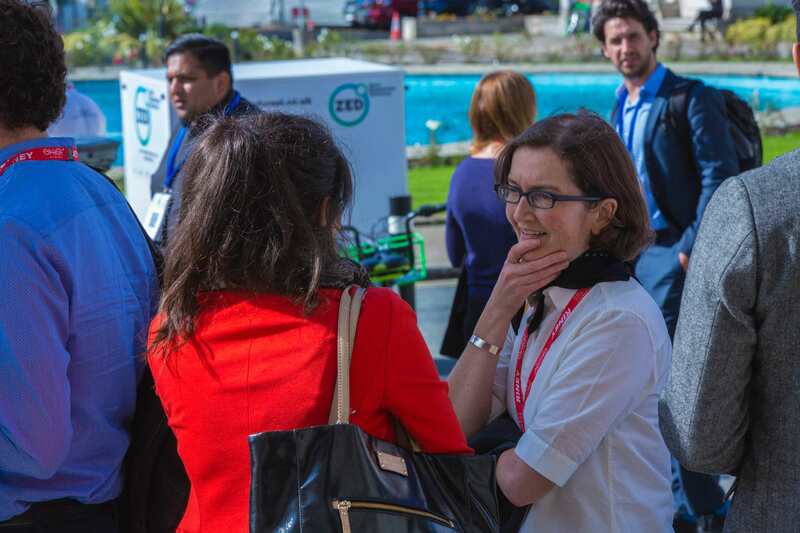 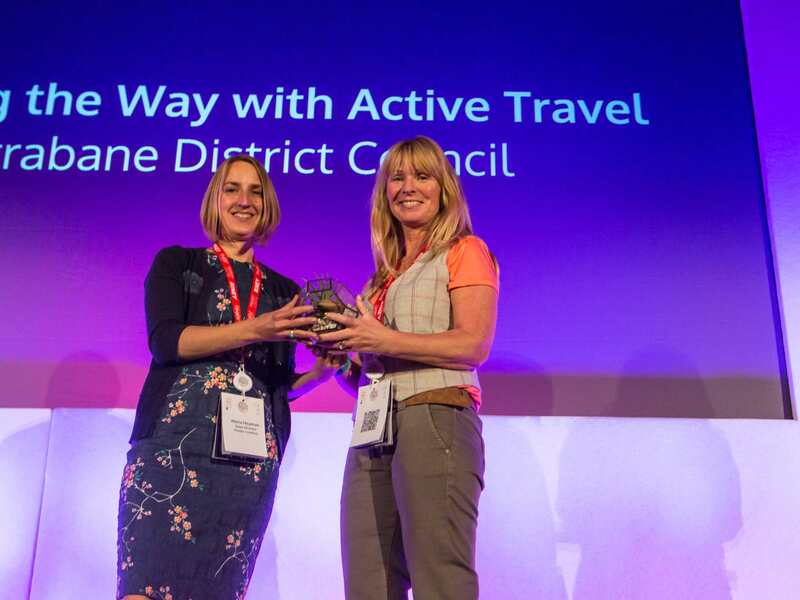 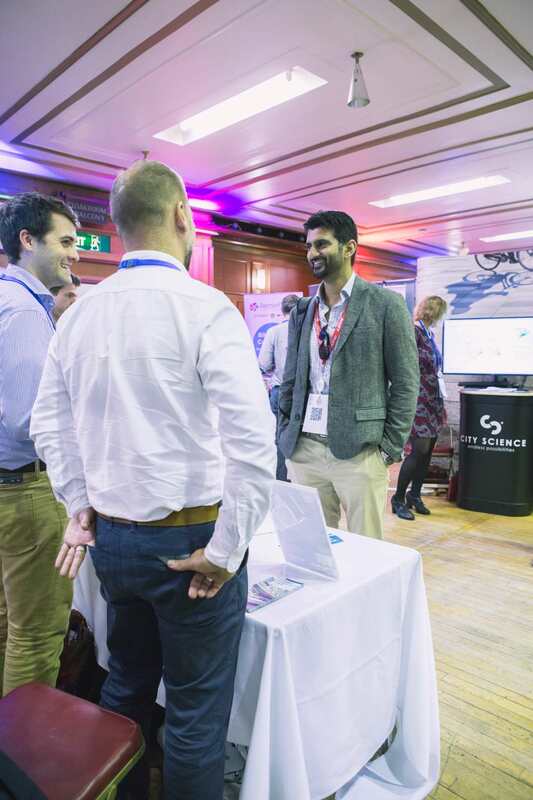 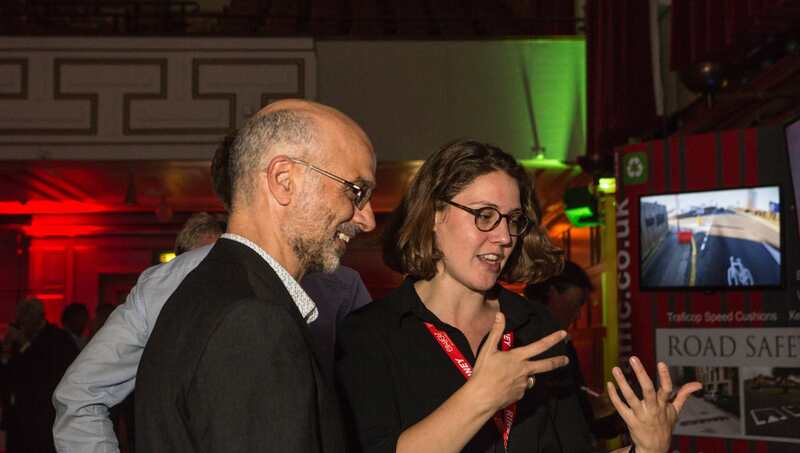 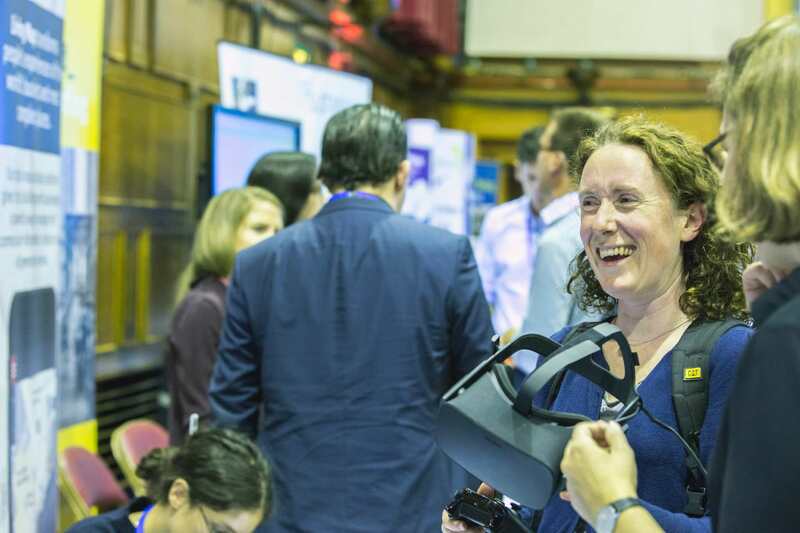 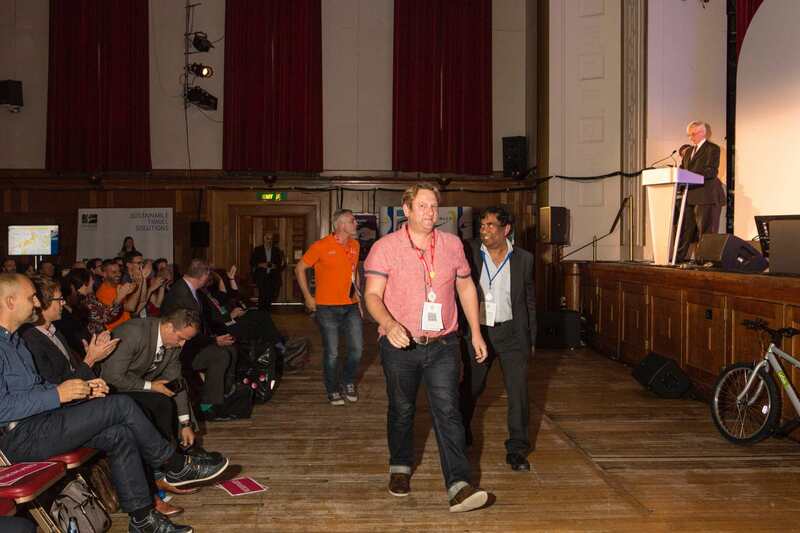 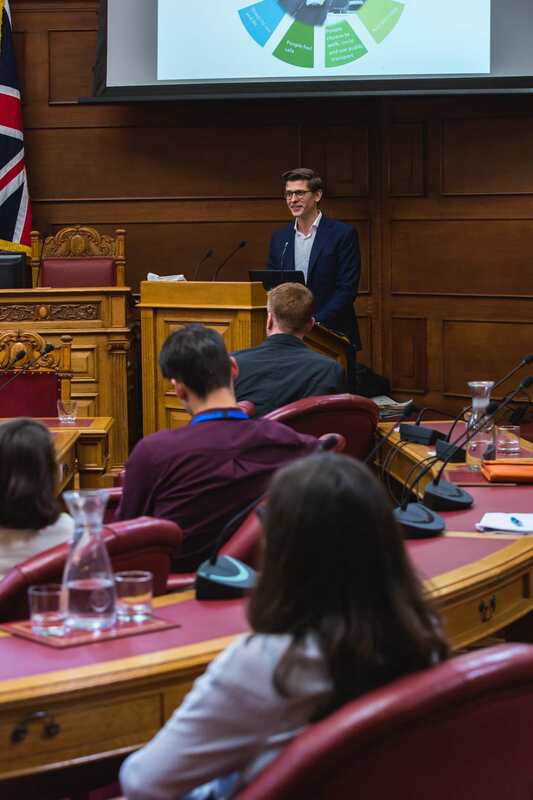 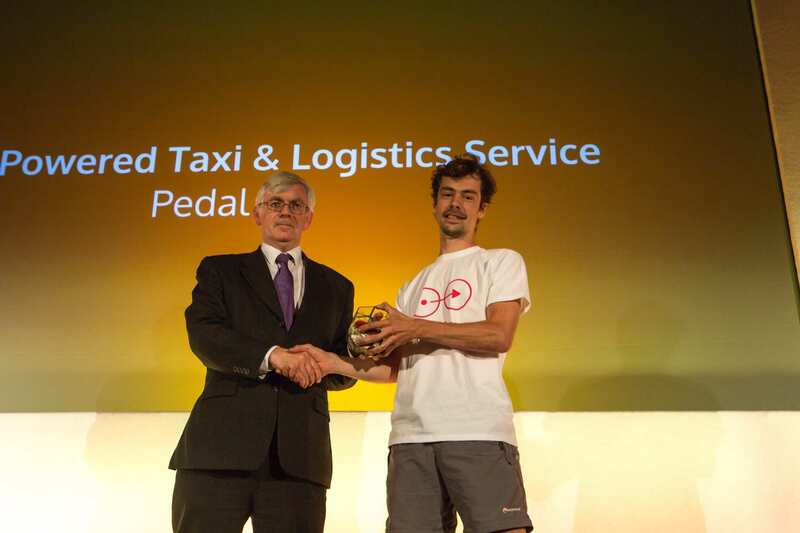 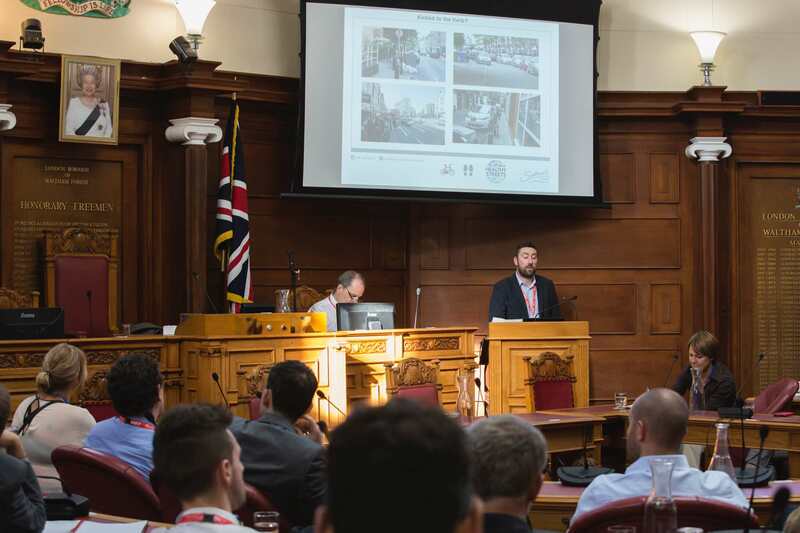 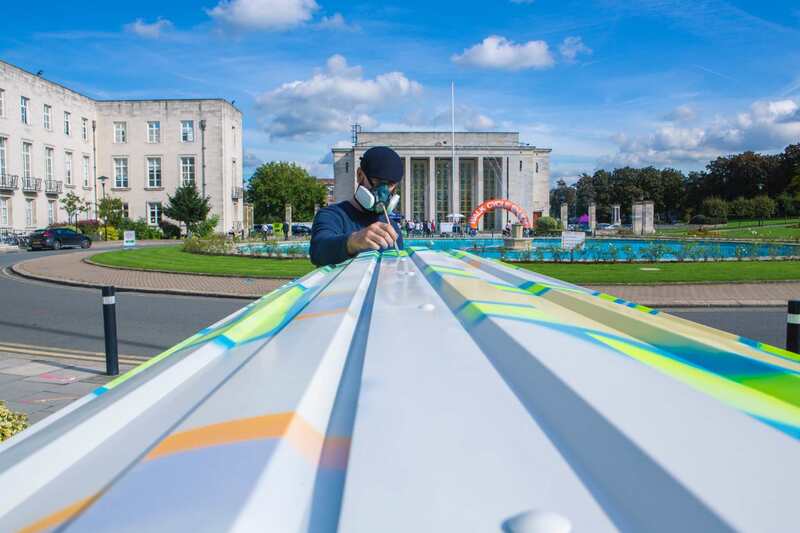 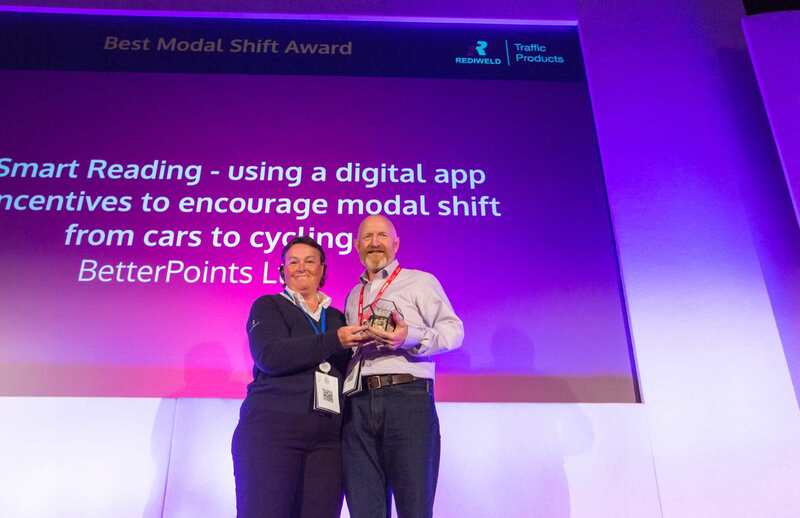 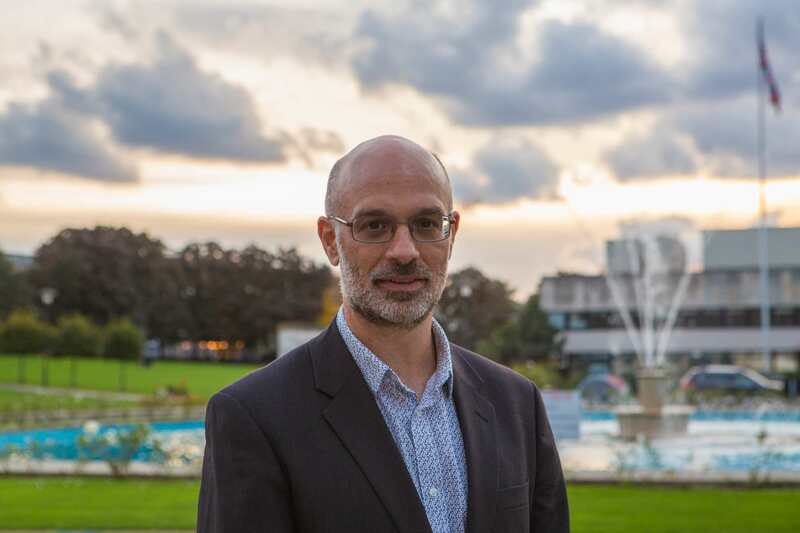 The Healthy Streets Conference, Exhibition and Awards ceremony was 2017's must-attend event for those working to make significant improvements in air quality, active travel, health and wellbeing by implementing Healthy Streets projects in Greater London and beyond. 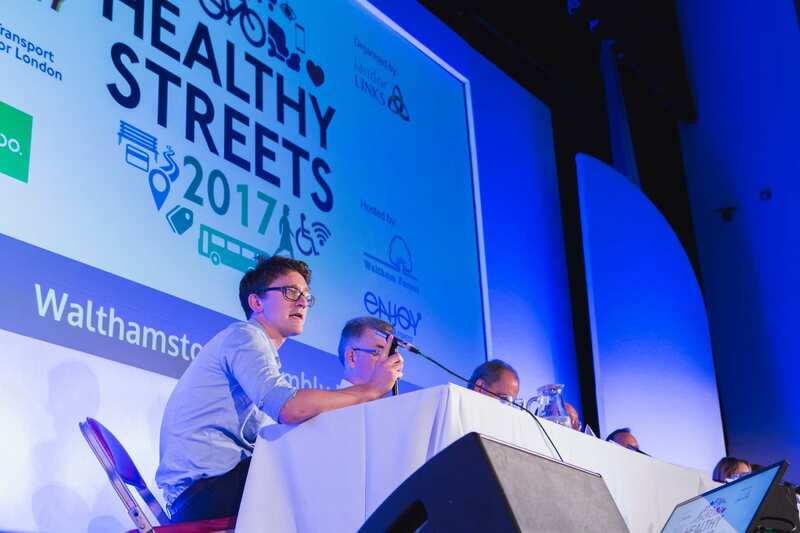 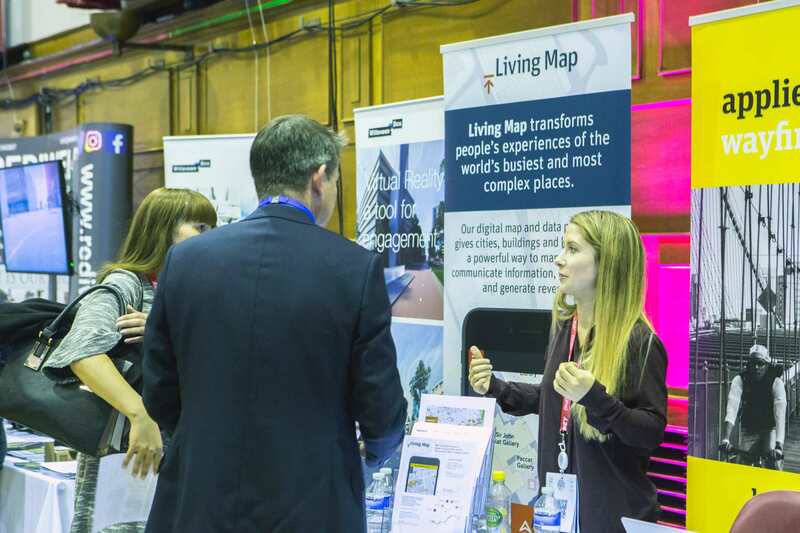 Thank you to Living Map, Riney, Project Centre, Transport for London and Urbo for sponsoring; all 50 expert speakers; the 30 exhibiting organisations and the 300 delegates who attended across made Healthy Streets 2017 such a huge success. 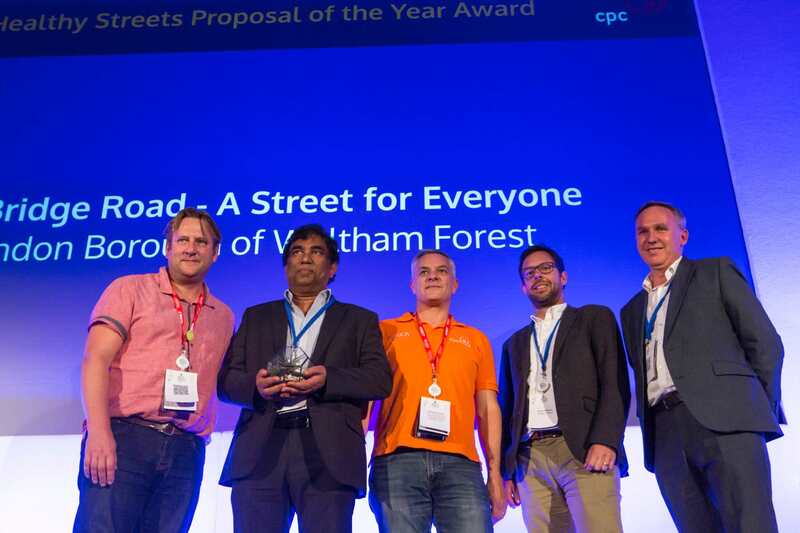 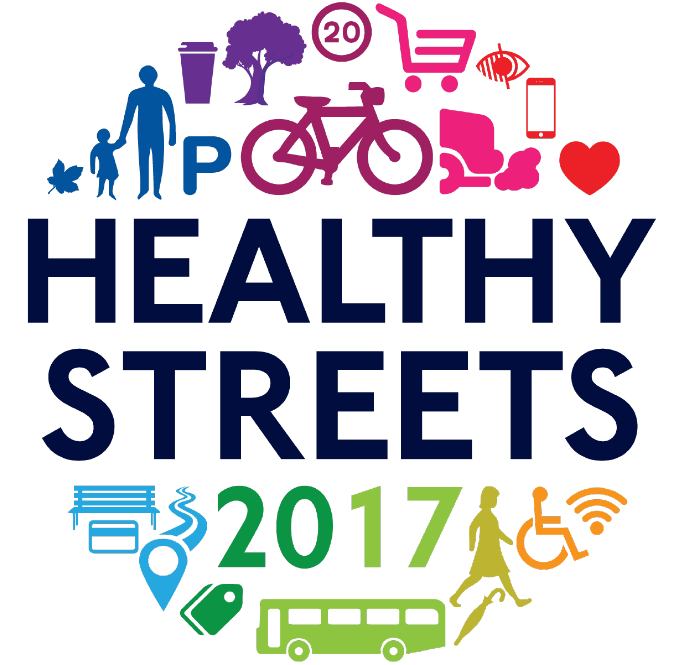 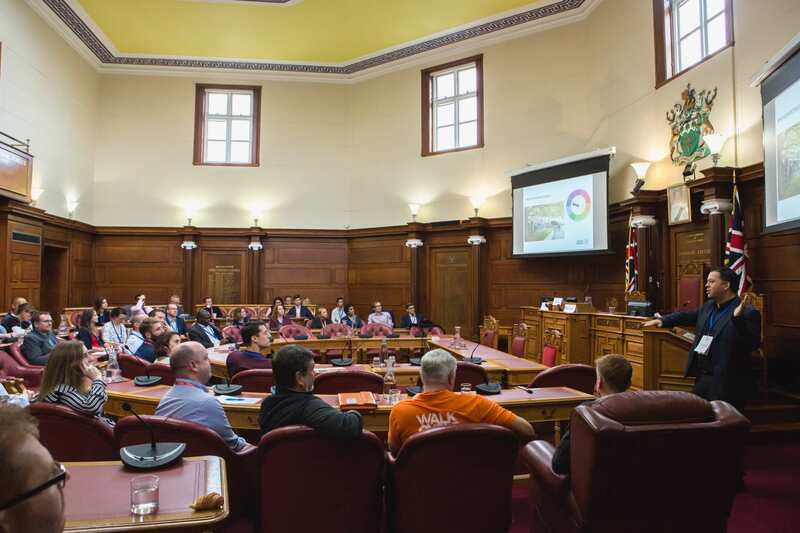 A special thanks to our hosts Waltham Forest Council who were involved every step of the way in the planning and implementation of Healthy Streets 2017. 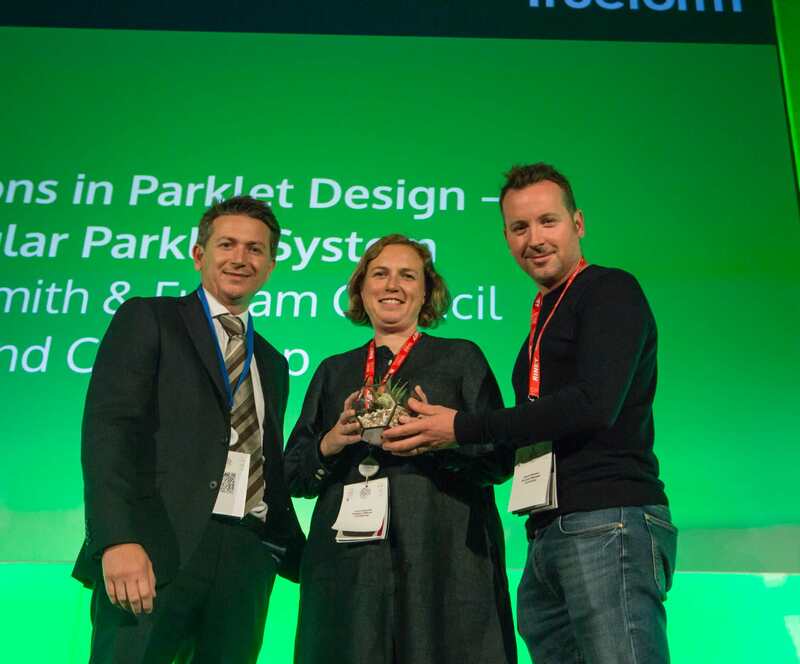 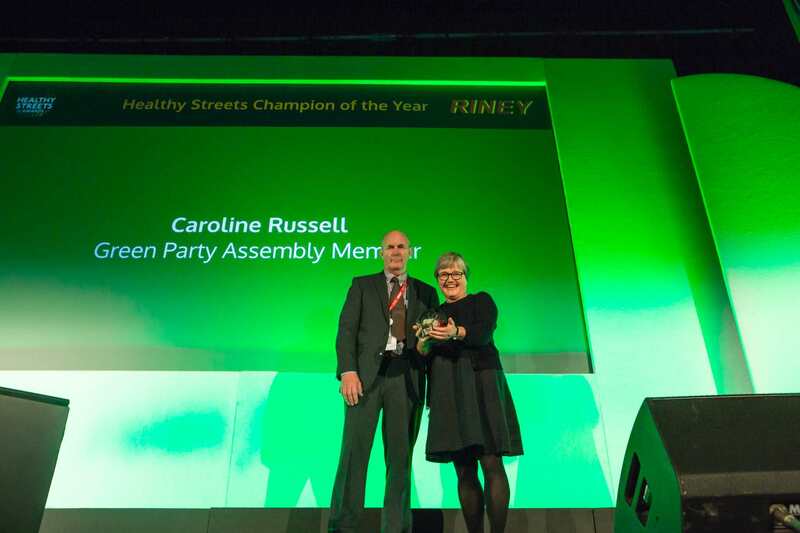 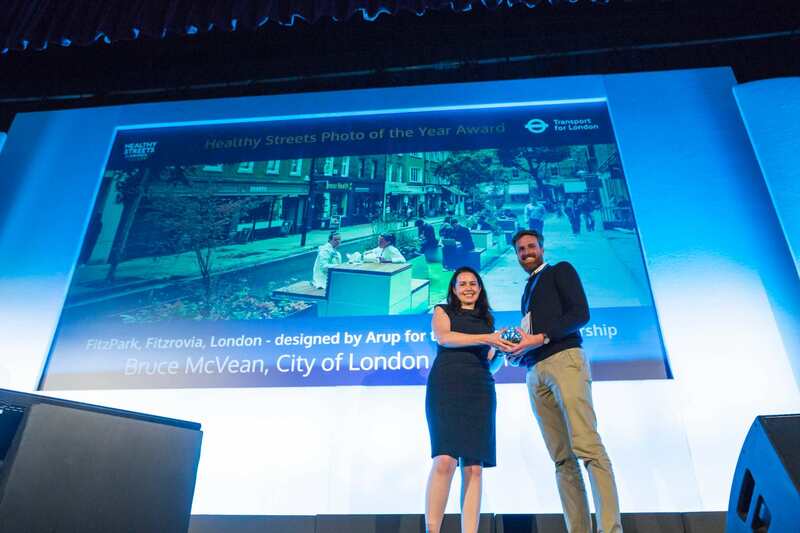 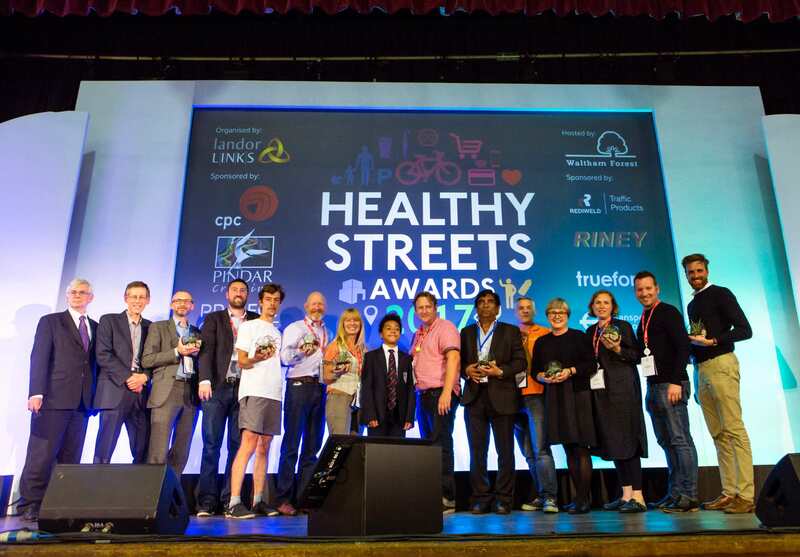  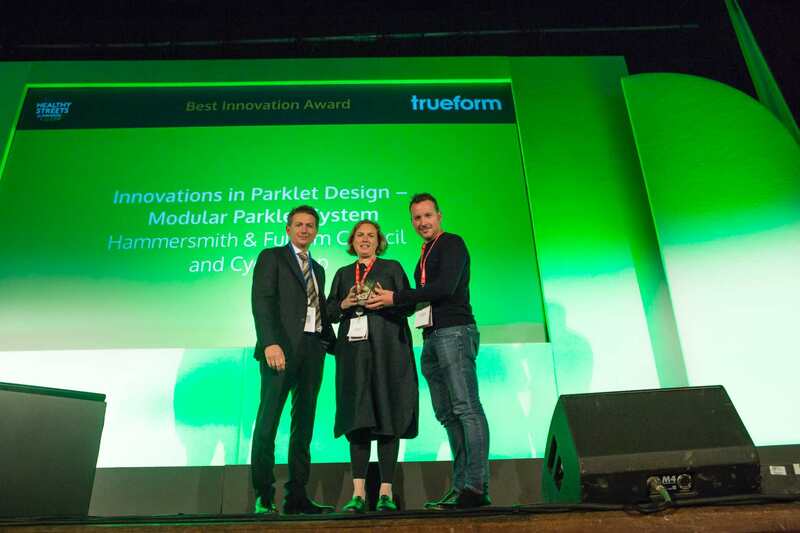 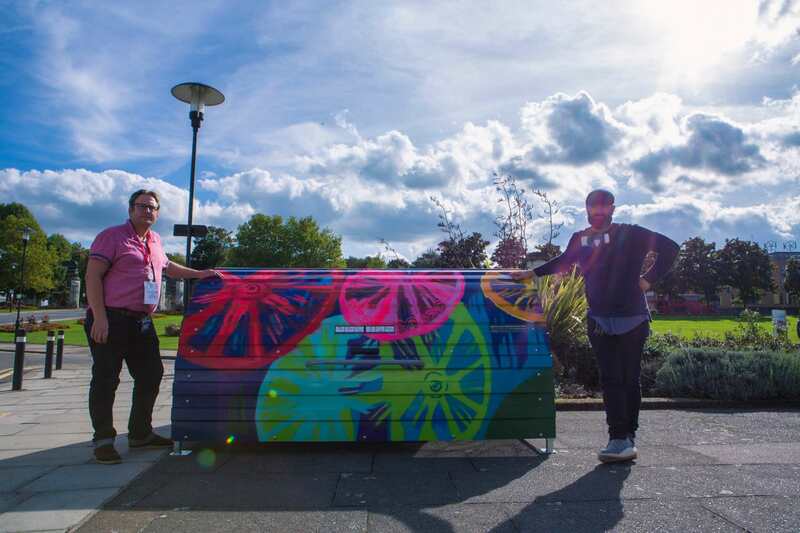 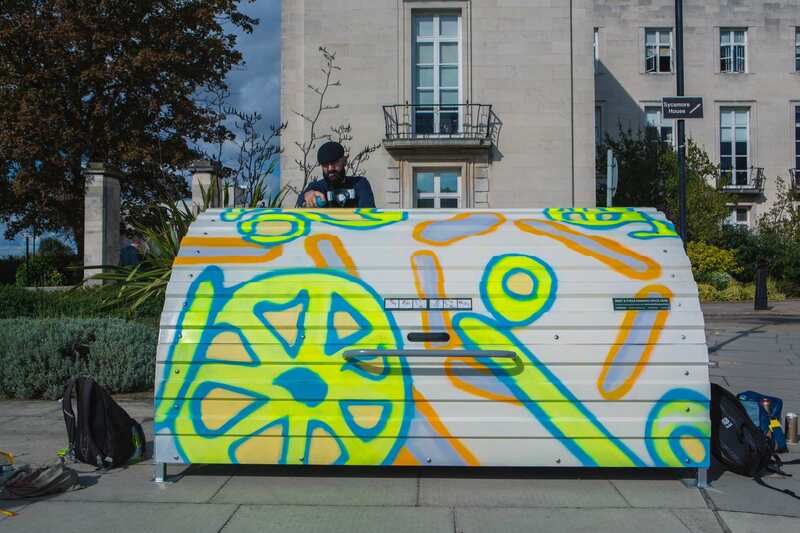 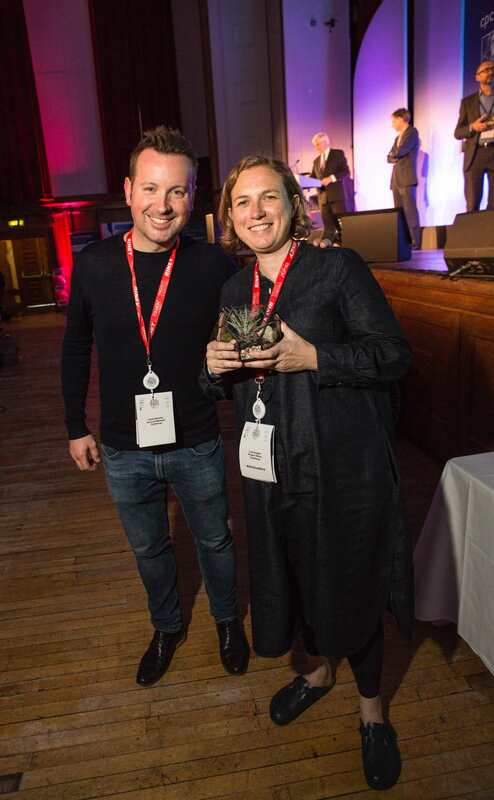 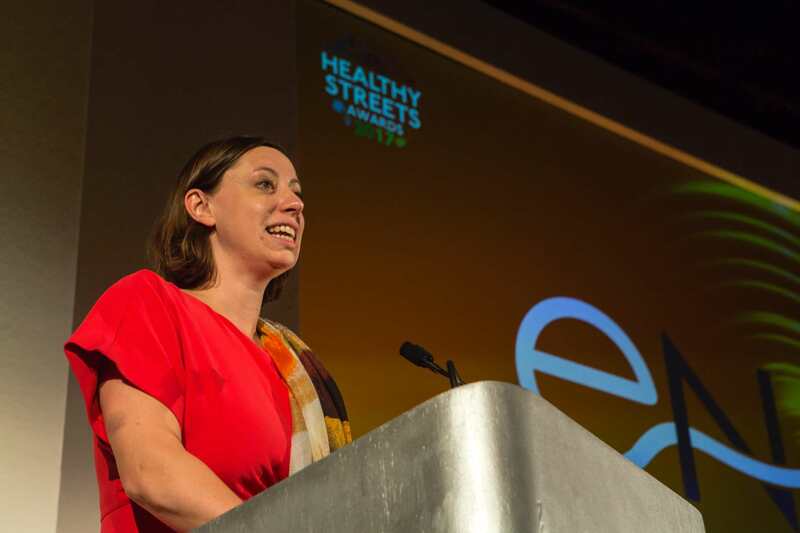 The Healthy Streets Awards recognised and rewarded excellence in the planning and delivery of Healthy Street improvements in towns and cities in Great Britain & Ireland. 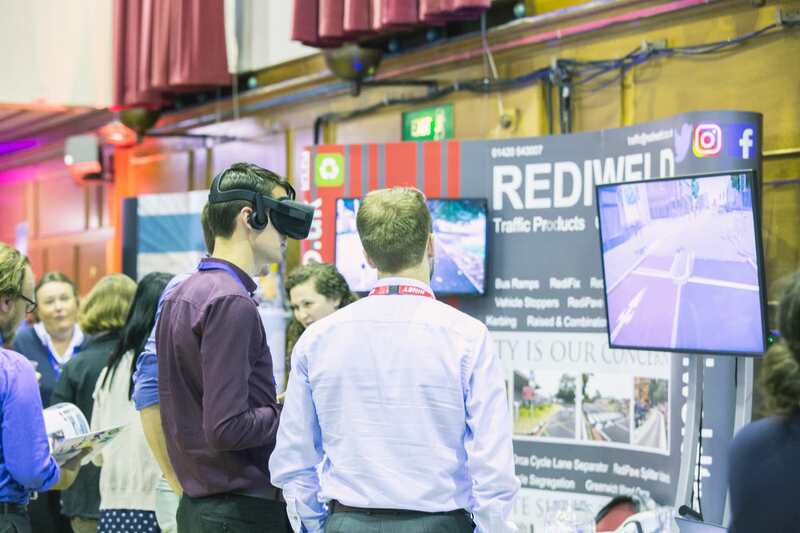 Browse active travel roles and register for job alerts in your field.